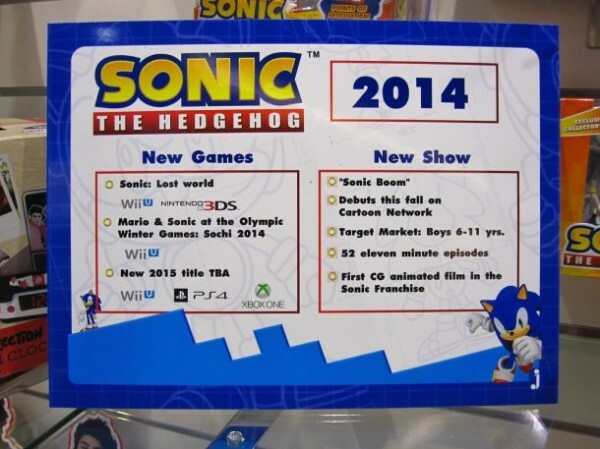 So apparently, there is a new Sonic game that is set for a 2015 release. 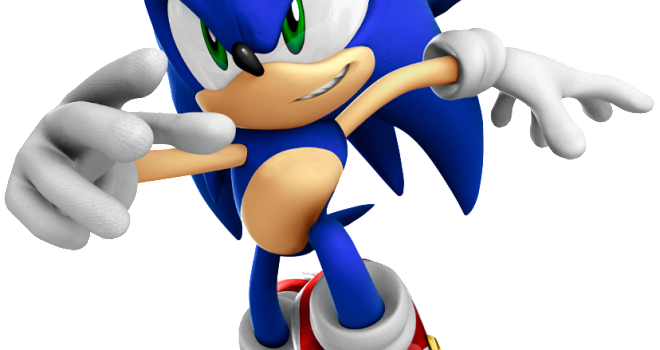 The game will be released on Xbox one, PS4, and Wii U. There is a poster showing the new title from the Nuremberg Toy Fair. The poster was located by Spindash, here is a pic of the poster that was at the Jazwares booth. This shows the game TBA for all three systems.